to you and give you a HUGE hug! 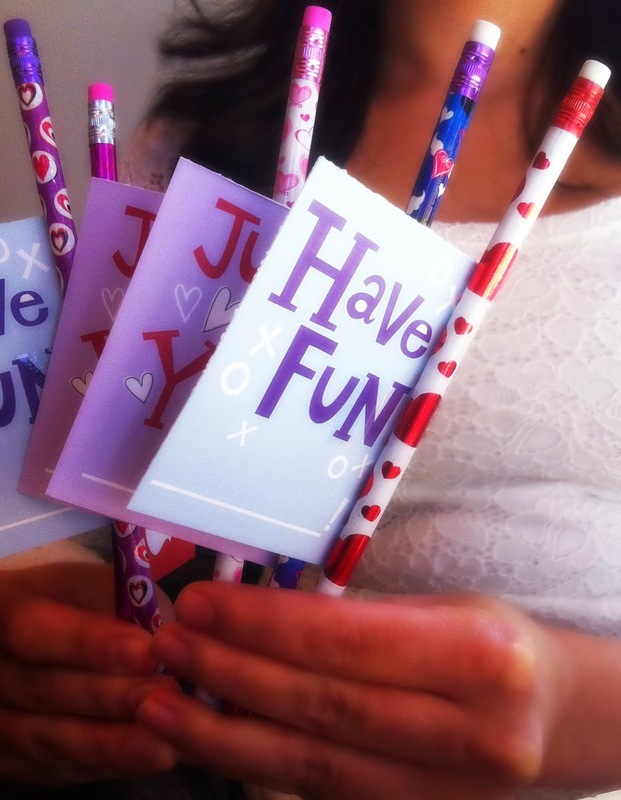 When cardstore contacted me to try out their kid's valentines, I was thrilled! Valentines for the kids' classmates always stress me out...every single year. I want the kids to have the cutest valentines to give out, but I always end up just giving something I picked up the night before at the Dollar Tree. Just so you know, if you get valentines the night before they're due...slim pickings, loveys! Oh loveys, I was prepared. I looked at the cutest variety of valentines that cardstore had to offer and there were TONS! I picked some generic ones because I have a thing about having the kids pics on stuff I hand out at school. I know, I'm weird...but paranoid weird...that's a different post altogether. 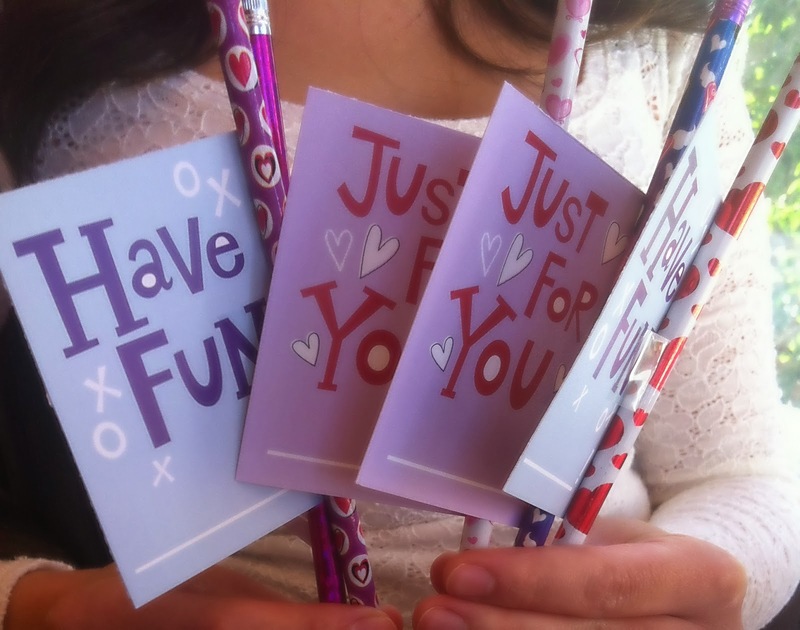 Next I went to my neighborhood Dollar Tree and picked up some valentine pencils! Taped those suckers on the cards (that I received three days later, by the way...can you say speed service?!) and VOILA! If we were having coffee today, I would tell you that my sweet co-worker helped me cut and tape all 40 valentines during our lunch hour. If we were having coffee right now, I'd tell you to stop by cardstore's bloggy today for some last-minute valentine ideas! I am totally going to try doing the sticky notes of love they featured for E.
If we were having coffee today, I'd tell you it's time for you to go see Alissa now. but, you know, all thoughts and opinions are my own. 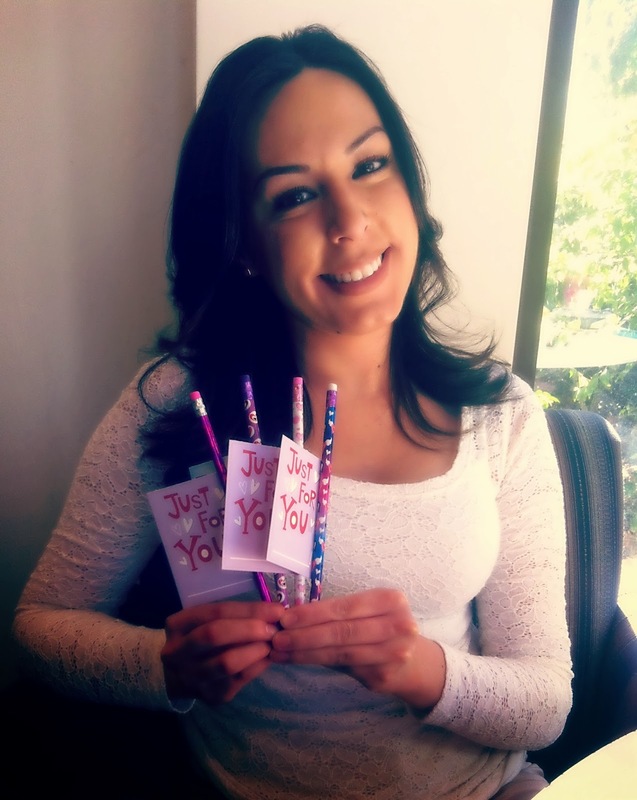 Who else could write about this partnership with cardstore with so much caffeine in her?! Those valentines are so cute! My son was raving about all the cool pencils he got. I was trying to get him to talk about his day at school but nope. Just pencils. Way cute! I've never heard of them so I will check them out!